Geoascent provides comprehensive services to support PostgreSQL / PostGIS spatial database as a backend GIS and application database. These include database administation and development, to ensure users are making the best and cost effective use of the software. Our consultancy, training and support servers are detailed below. If you have any questions or have an interest not listed here, please don't hestitate to get in touch. Professional installation of PostgreSQL database server on a customer or cloud hosted server. Setup and configuration to ensure PostgreSQL is tuned to gain the best performance from the available resources. We can advise on any further steps that could be required, including upgrades, replication etc. Our 15 step health check will provide a comprehensive report on an existing database server. Analysis of configuration, perfomance, security and data recovery etc. Is your PostgreSQL / PostGIS Database not working as fast as you would like? We can help with tuning your database and identify areas for performance gains. Geoascent provide a health check on your server to examine the installation, setup and configuration to ensure PostgreSQL is tuned to gain the best performance from the available resources. Managed and supported upgrades of PostgreSQL to the latest versions. 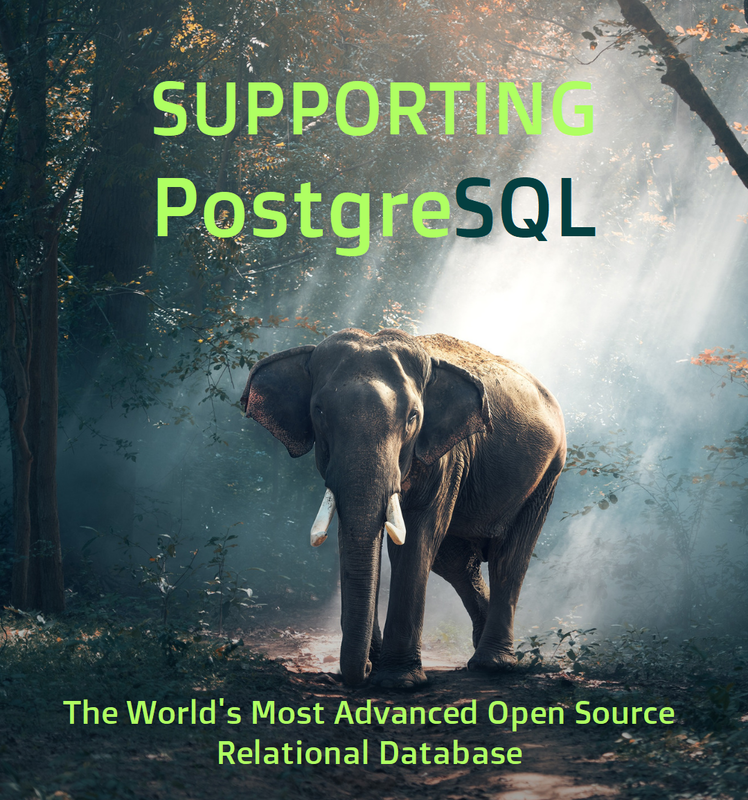 Managed and supported upgrades of PostgreSQL to later versions, no matter which version of PostgreSQL you are currently using ,. Geoascent is experienced in managing migration projects, to enable organisation take up new and different GIS tools. Geoascent is experienced in managing migration projects, to enable organisation take up new and different GIS tools. 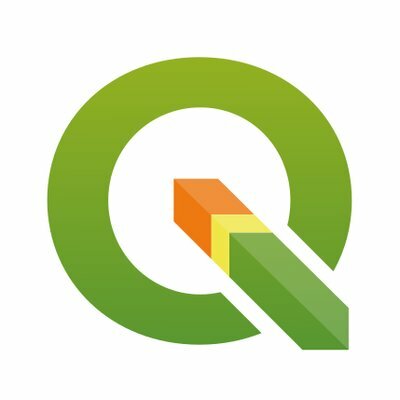 In particular our expertise lies in setting up QGIS as a desktop GIS and PostGIS as spatial data holding and rolling them it out across organisations of different sizes. We provide the approach and strategy for a migration along with a managed step-by-step and supported process. We would work with your organisation to ensure business continuity taking into account specific user requirements, your data, system availability and training needs. Link here to our Academy pages. Providing independent strategic advice and best practice for GIS infrastructure design. 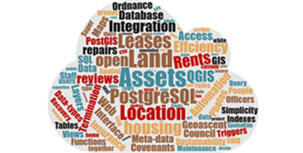 Complete PostgreSQL and PostGIS Consultancy Services.